When I was 17, I founded a day camp that started out with just me and a bunch of friends playing basketball with a dozen kids. Seven years and a lot of water fights later 💦, the camp grew to 80 campers and 14 staff. While in college, I founded, conceptualized and ran the National Hillel Basketball Tournament 🏀, a tournament that brought together 200 Jewish basketball players from 30 universities across North America. The tournament is going strong into its 8th year. After school, I flew across the globe to Startup Nation, where I took a gig as a marketer and—because we were a 7-person team I defaulted to—designer. Fast forward a few years: the startup was acquired 🤝, I spent a year freelancing 🐿 for some amazing people at various businesses and scrappy startups 🚀, and then moved to New York City 🇺🇸. 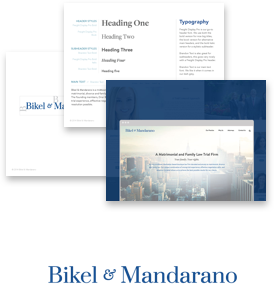 In NYC, I spent 2+ years designing products for commerce marketers at Bluecore. I’m passionate about designing products that will change people’s everyday, especially at work. B2B software is notorious for not emphasizing design or user experience. There should be no difference in caliber of experience between B2B and B2C products, because after all, we’re designing products for people. 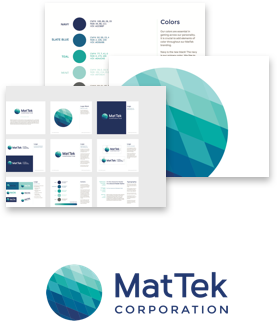 I love transforming a company’s internal identity into a brand that speaks to the rest of the world. 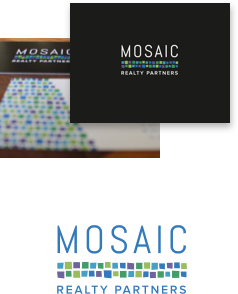 The collaborative nature of developing a brand identity is extremely rewarding. It all begins with the team diving into what the company stands for and how it would like to be positioned in the market. That then turns into a bunch of brainstorms and iterations, allowing us to hone in on the perfect brand. 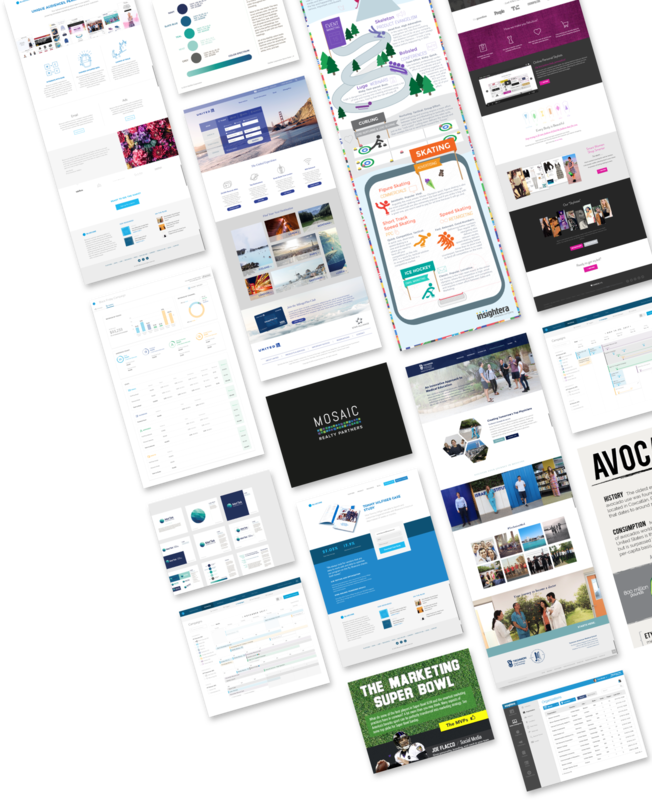 I like to think of visual design as the entire package, branding every customer and prospect touchpoint: from website to sales decks, from one pagers to reports, and from fundraise pitches to infographics.